*7 track digital edition - Upfront Exclusive* Impressively scoped debut of Electronic soul songs from New Zealand-via-Berlin's Lucky Paul, comfortably bolstered with remixes from Soul Clap's Eli Gold and Gadi Mizrahi as G$ vs Gold, Gang Colours, and Eliphino. Paul honed his chops after one year spent in Brazil studying native percussion styles, and further learning in India with the legendary Pandit Vikash Maharaj and in Korea with Pansori singer, Bae il Dong. Nowadays he's also the drummer for Mocky and Chilly Gonzales, while his own music combines traces of all the aforementioned, from the odd drum cadences and flash R&B synths of 'Clouds', to the blue-eyed melancholy of 'Thought We Were Alone' featuring Milosh and the TVOTR-like 'Demon Spawn' collaboration with Jamie Lidell's drummer Pegasus Warning, all enhanced with his subtly dynamic production. 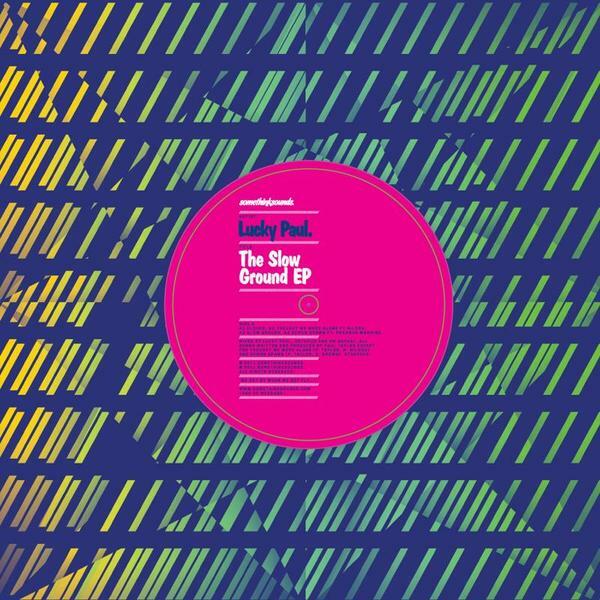 The remixers refract his sound between deft, Mount Kimbie-like double garage courtesy of Gang Colours, House-driven electronics from Eliphino, and a finely rearranged, pop-tinted modern House burn from Eli Gold and Gadi Mizrahi.